Calculate Your Precise Price Today at Bob Smith Toyota! At Bob Smith Toyota we want you to find the perfect vehicle, and we'll work hard to make sure you do. Simply tell us what you're looking for and when it's available you'll be the first to know! 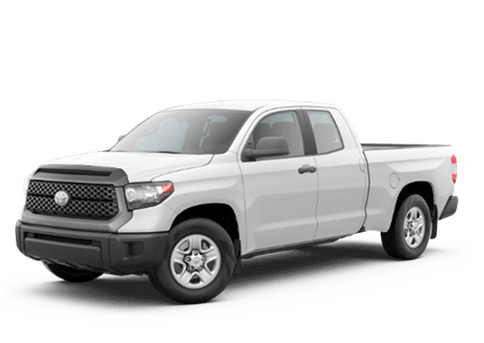 By submitting this form, you agree to be contacted by Bob Smith Toyota with information regarding the vehicle you are searching for. All pricing and details are believed to be accurate, but we do not warrant or guarantee such accuracy. The prices shown above, may vary from region to region, as will incentives, and are subject to change. Vehicle information is based off standard equipment and may vary from vehicle to vehicle. Call or email for complete vehicle specific information. Does not include tax, title, license and $80 doc fee. Are you in the market to buy your next car but aren't sure a new Toyota car is in the cards for you at this time? Bob Smith Toyota has many reliable pre-owned vehicles in a variety of makes and models for you to choose from, including this collection of cars under $10,000. Browse through all of our affordable options below to find one you desire.Once you’ve narrowed down your search, stop by our Toyota dealership near Glendale, CA for a test drive. If you have any questions or would like to speak to an expert member of our sales department, please call us at (800) 262-7648 or contact Bob Smith Toyota online. We look forward to serving you!